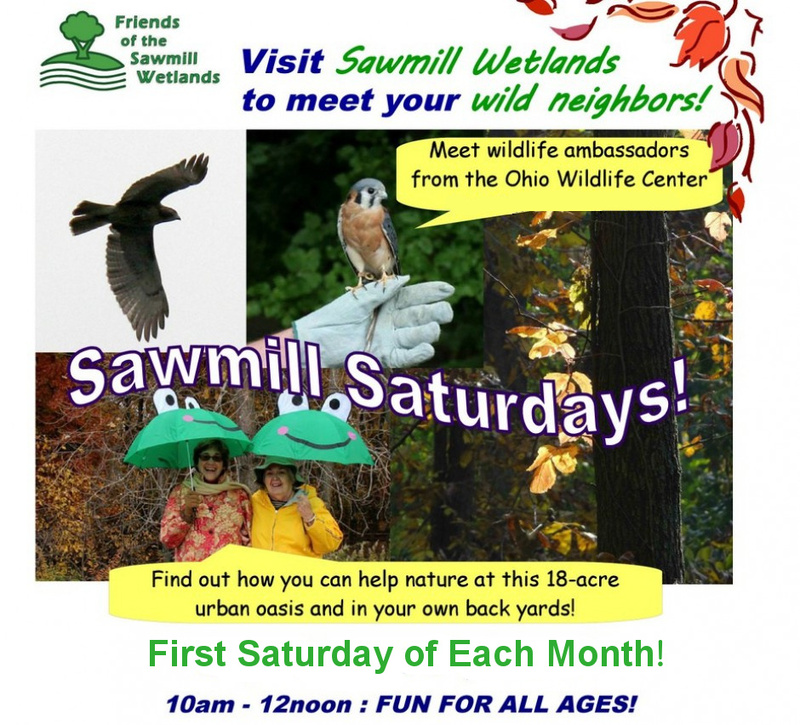 Visit the wetlands on Nov 2nd for the final Sawmill Saturday of the Year!! Enjoy fall at the Sawmill Wetlands October 5th!! A woodland awaits on Saturday July 13th!! Summer at the Sawmill Wetlands!! Please join us to see the wonderful changes taking place at the Sawmill Wetlands. Amazing things come and go every month. Will there still be water in the vernal pools? Don’t miss the chance to see what’s new in June.